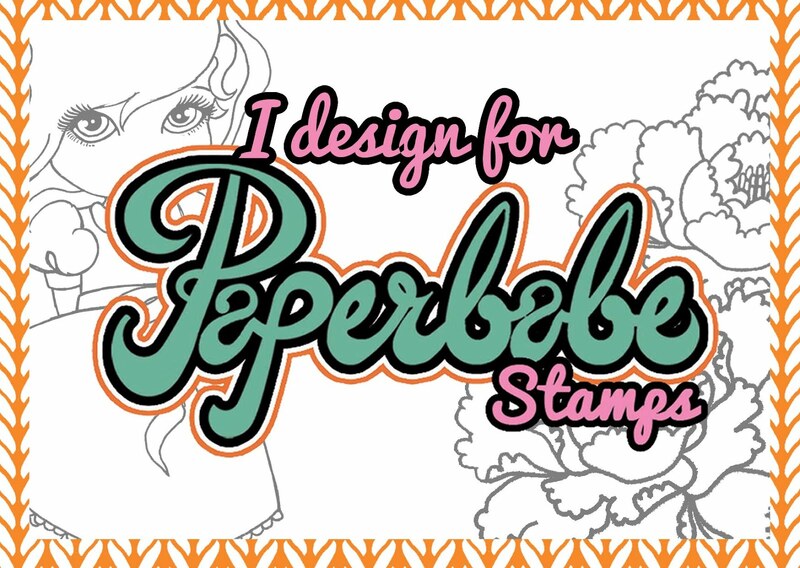 Morning Craft folk, it's Friday and time for a new Paperbabe Stamps challenge. 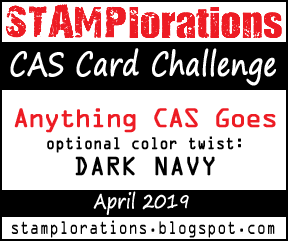 I have made a CAS card to inspire you, I used the Rose layers stamps, Birthday wishes stamps and one of the stripe stencils. I stamped my roses on to a piece of white card using tonal inks from Altenew, I then stamped the word "wishes" over the roses in black ink, I stamped it 3 times to ensure I got a solid crisp image (a stamping platform comes in handy for this) I then stamped "sending you" onto a piece of white card and timed it down, I matted it on to some black card to make it pop. To create the black and white stripes at the edge of the card I used one of the newly released stripe stencils and some black ink. This was done direct onto my card base and then I added the stamped panel on top using double sided tape. 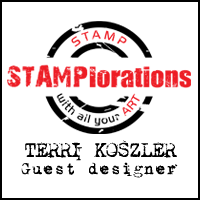 Why not pop over to the Paperbabe stamps blog and see what the rest of the tea have created. While you're there you will find all the details on how to join in with the challenge and the prize information. I'm off to the Handmade fair at Bowood House today where Kim from Paperbabe is exhibiting, if you are near by please pop in and say hello.